It consists of 28 Deluxe guest rooms, 4 apartments, a restaurant and a bar. All rooms are equipped with a private bathroom, satellite TV and a direct dial phone. 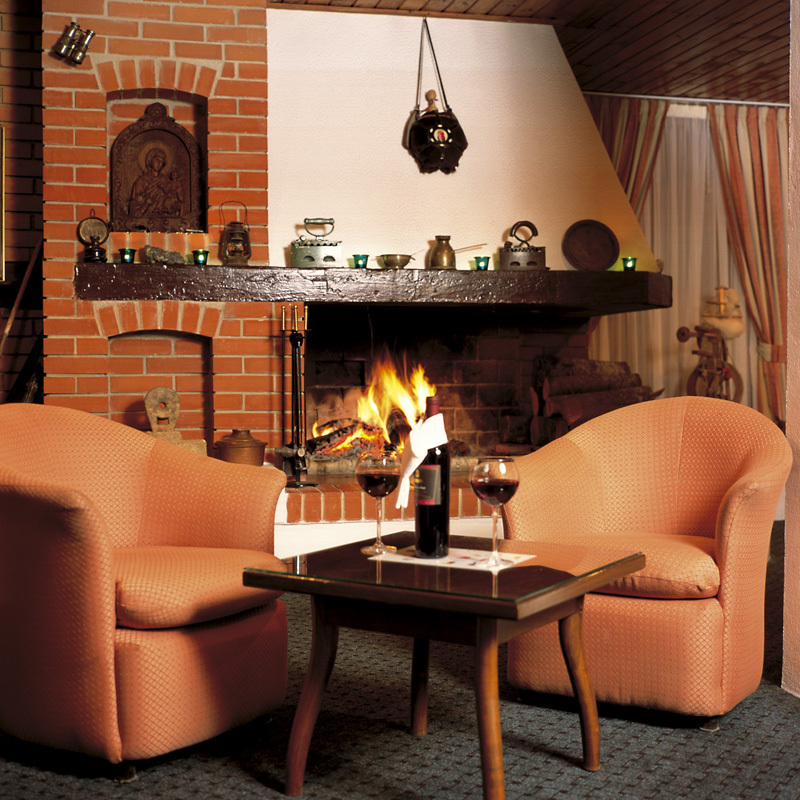 The "Sport Hotel Mavrovo" provides the most affordable accommodation in The Ski Centre Mavrovo, all year round. In the pleasant milled restaurant we offer you a wide range of choice of extraordinary seafood specialties, big variety of international specialties and traditional Macedonian dishes. If you are not much of a fisherman but still enjoy everything that comes out of the sea, it's all here. Place where you can relax yourself. For the moments of relaxation join us at our bar.You will have chance to meet new people and spend excellent time with your friends.